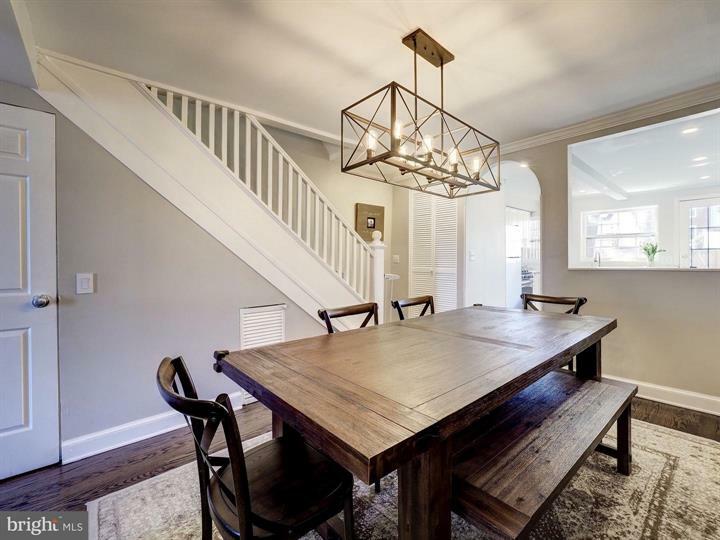 Welcome to this entertainer’s dream in desirable Capitol Hill! 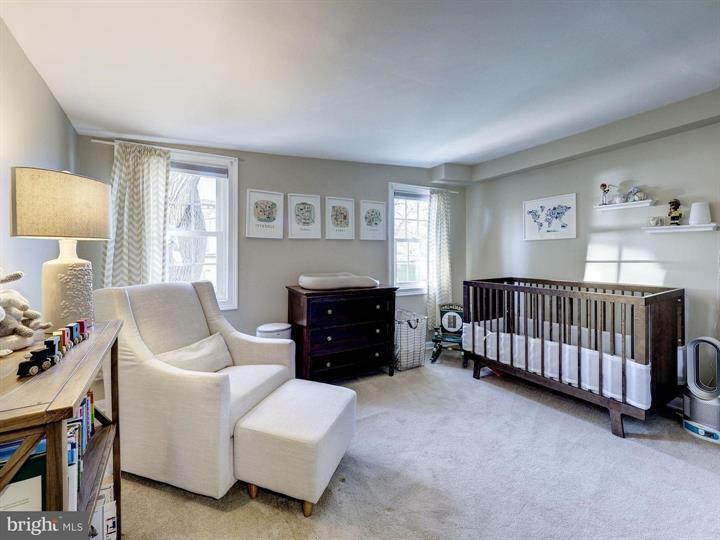 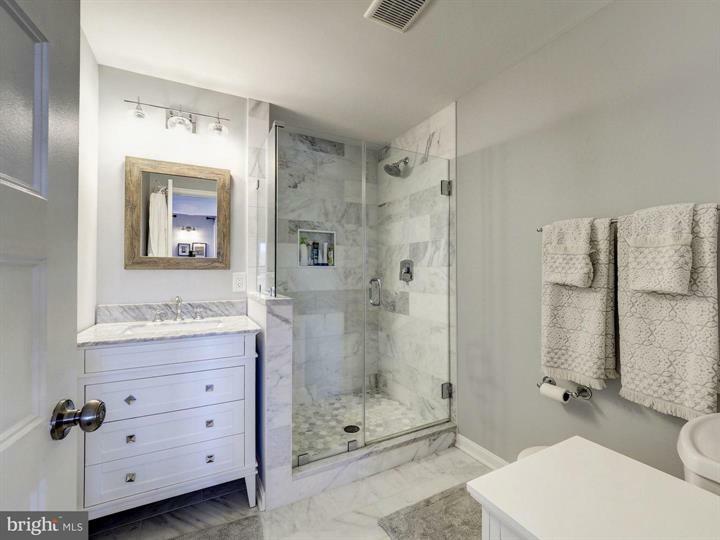 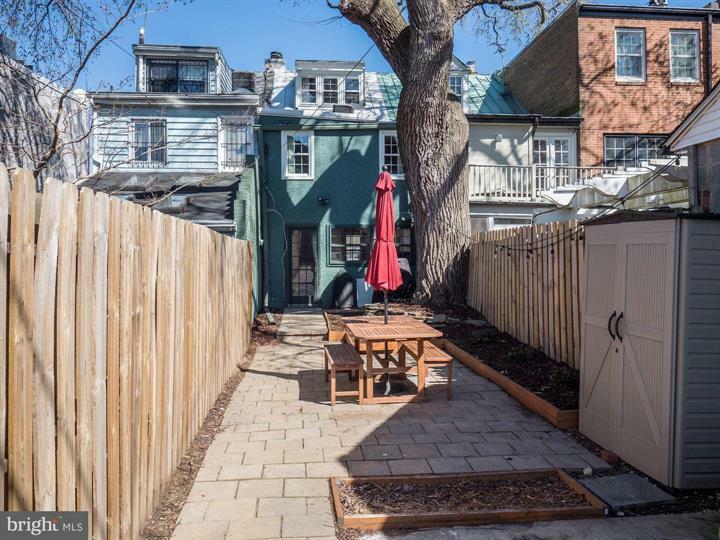 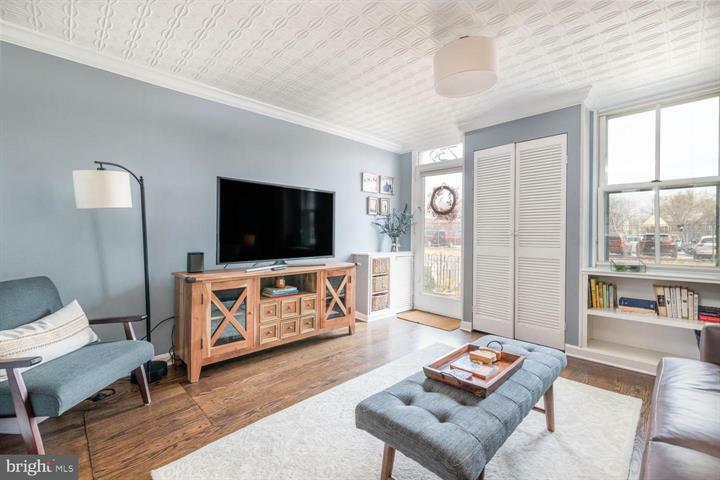 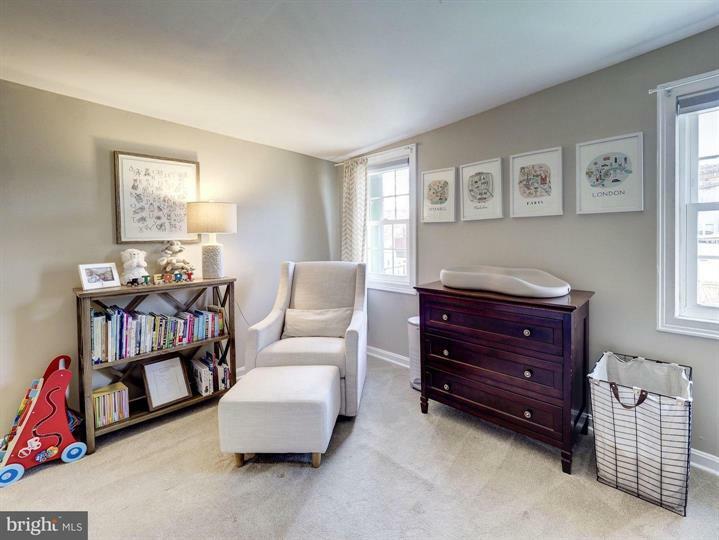 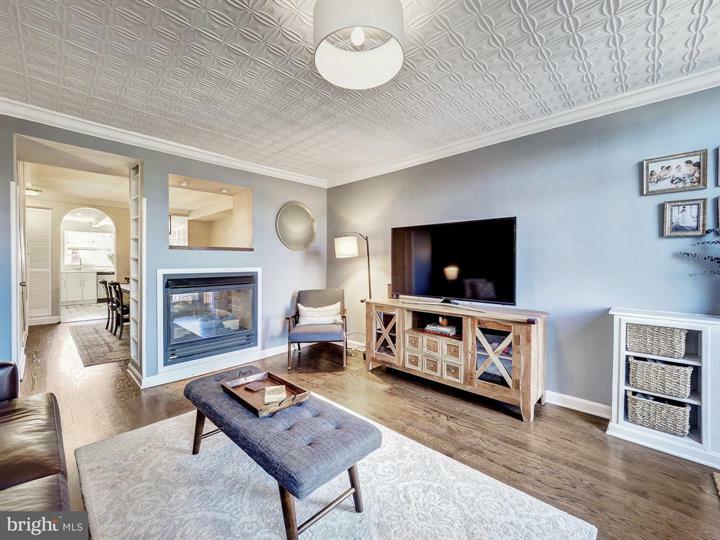 Located on a quiet street, this 3 bedroom home is an urban oasis conveniently located around some of Washington DC’s most sought after amenities. 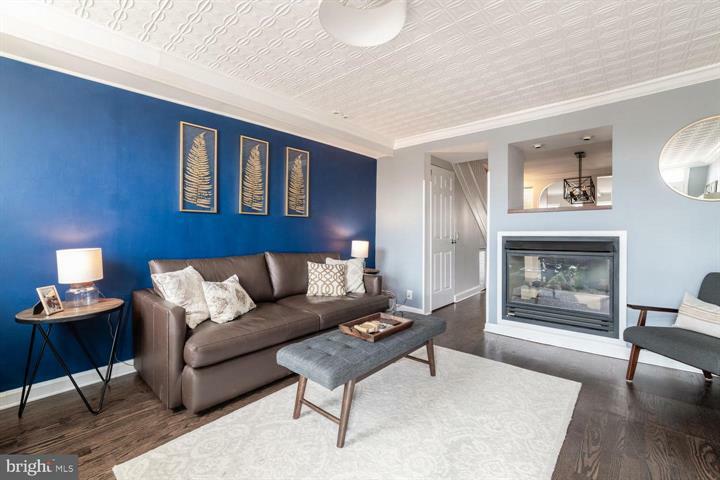 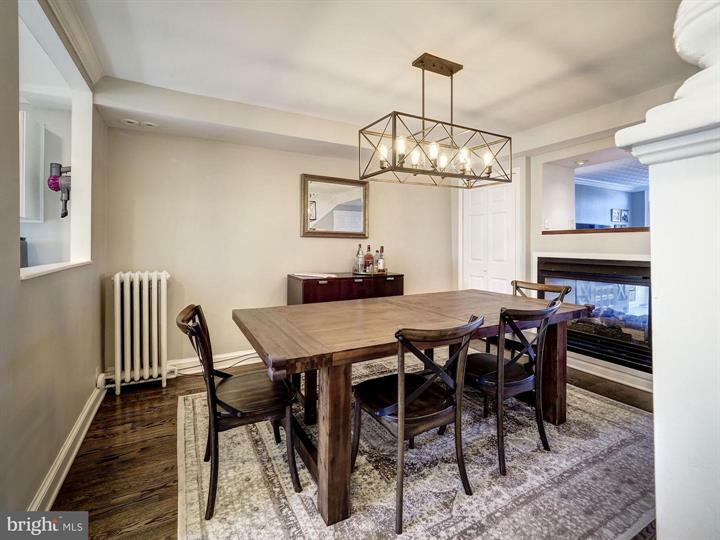 As you walk through the front door in to your bright living room, you will notice the tin ceiling, gas fireplace and rich hardwood floors that continue in to a generous dining room which shares the fireplace’s charm. 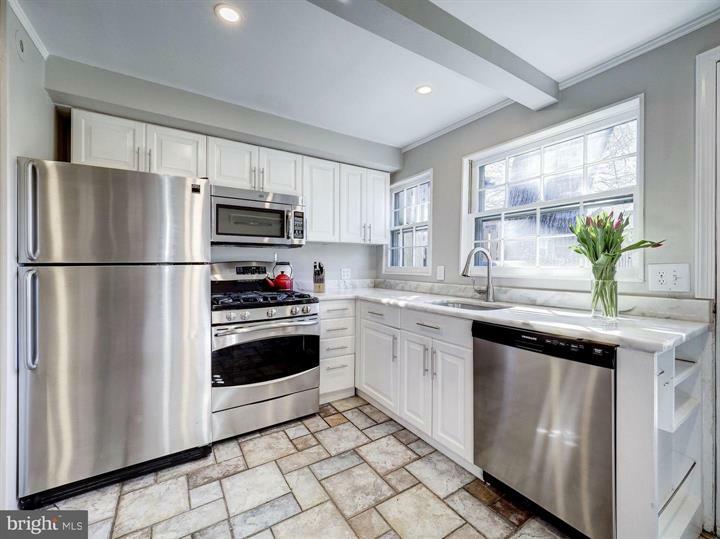 The sunny kitchen features bright white cabinetry, marble and stainless steel appliances. 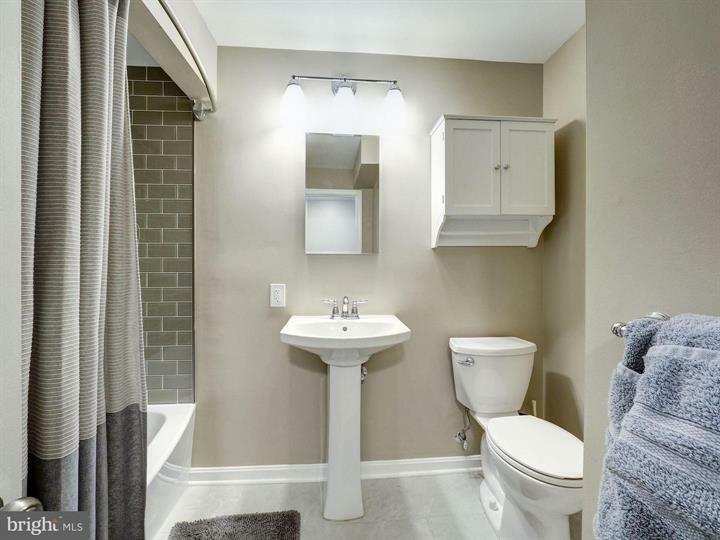 Tucked away on the first floor is a half bath. 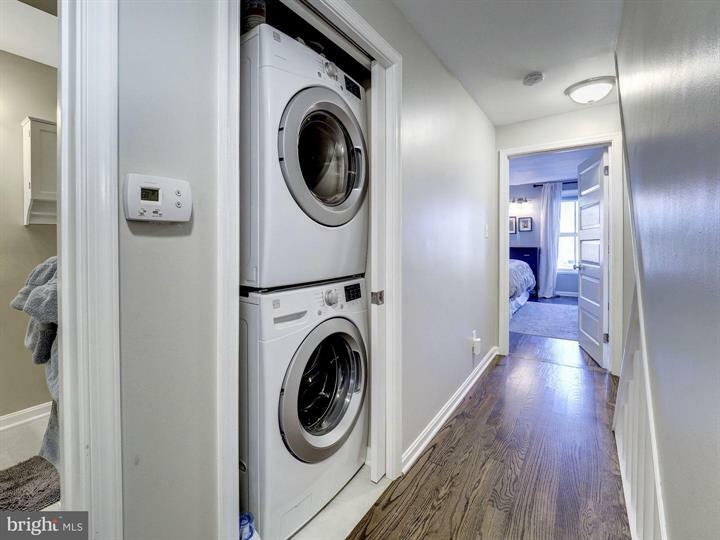 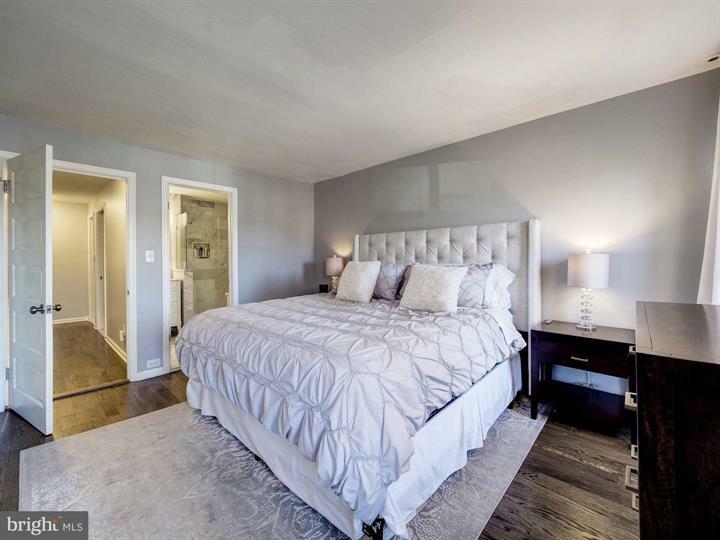 The current owners renovated the second floor adding new hardwood floors and creating an ensuite master bathroom, new second bathroom for the second bedroom on this level and laundry room. 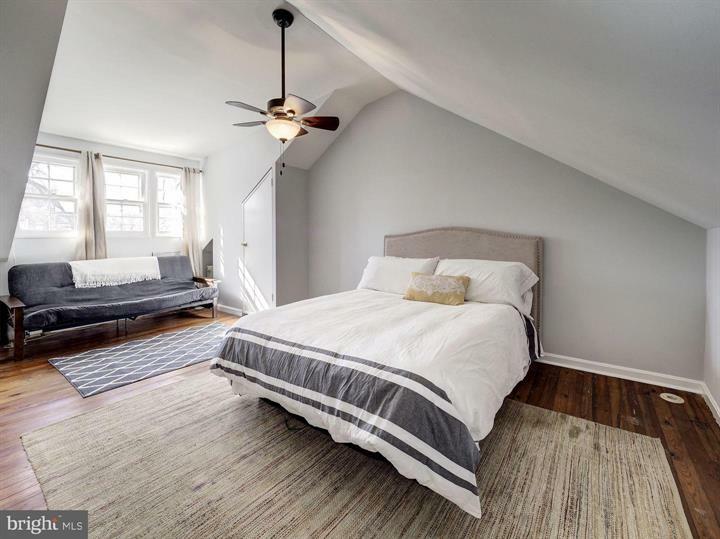 A large third bedroom awaits you on the third level. 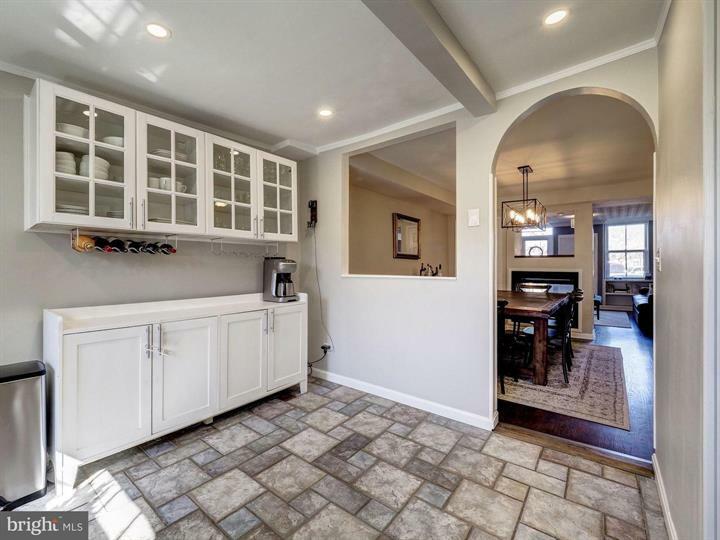 Exit through the kitchen to the immense yard, perfect for dinner parties or just to enjoy afternoon tea in the sun. 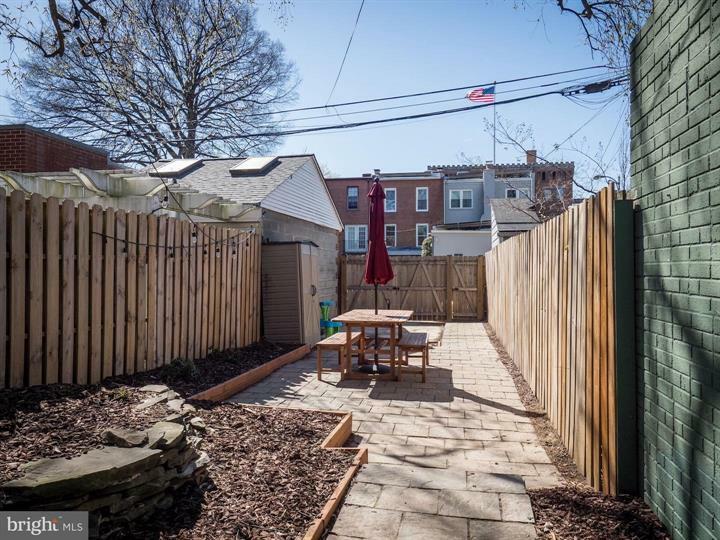 The backyard also has one off-steet parking space. 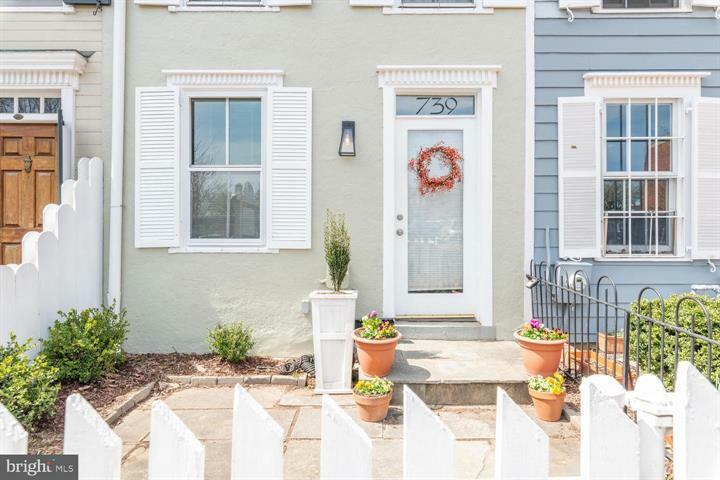 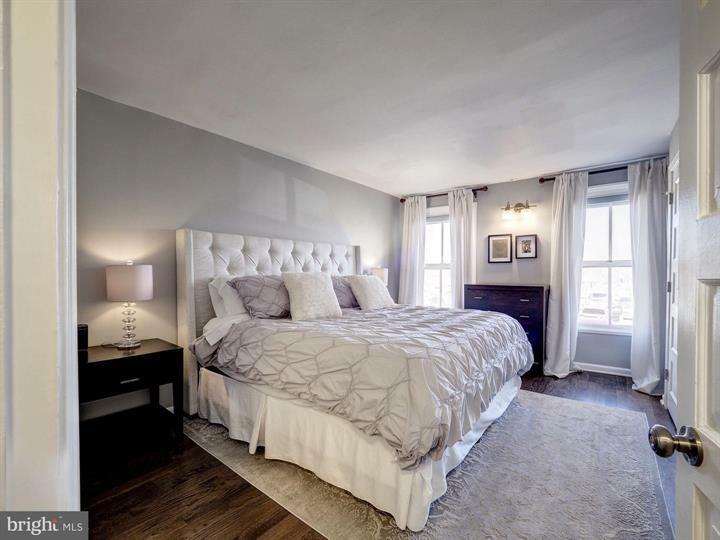 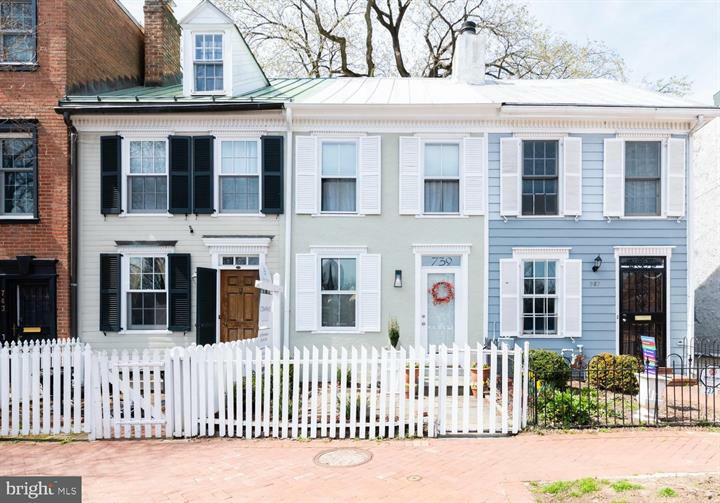 This home is located just 2 blocks to some of DC top rated restaurants, shopping options, Trader Joe’s, and is a short walk to Eastern Market and the metro. 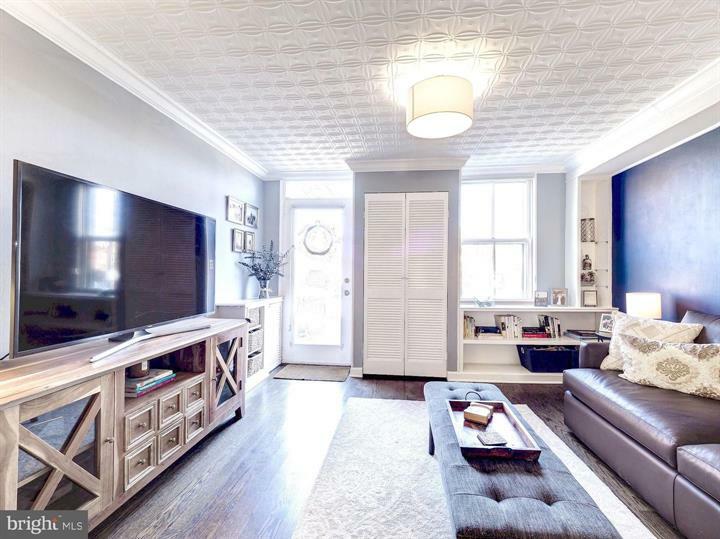 You’ll find everything you need within just a few blocks of this incredible home.